You might find that your favourite Senecio has been transposed to this unflatteringly named genus. Brachyglottis 'Sunshine' just doesn't have the alliterative allure of Senecio 'Sunshine'. However, the improvement, the more compact 'Walberton's Silver Dormouse', when more widely known should become a favourite. Genus of about 30 species of evergreen trees and shrubs, herbaceous perennials and climbers from New Zealand and Tasmania. 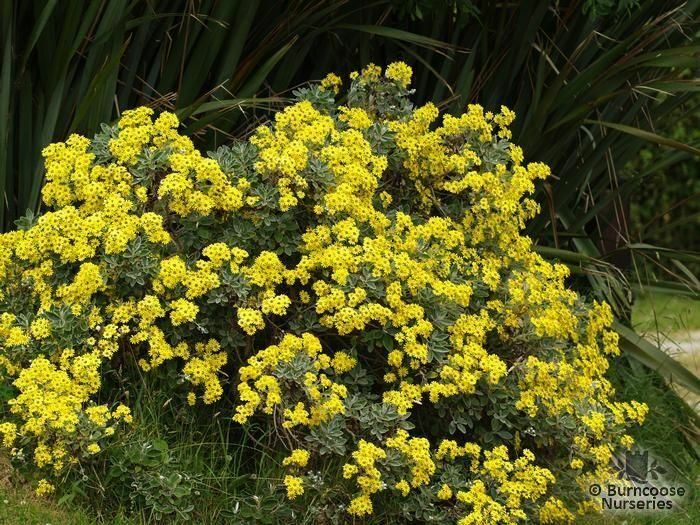 Includes several shrubby species once included in Senecio. 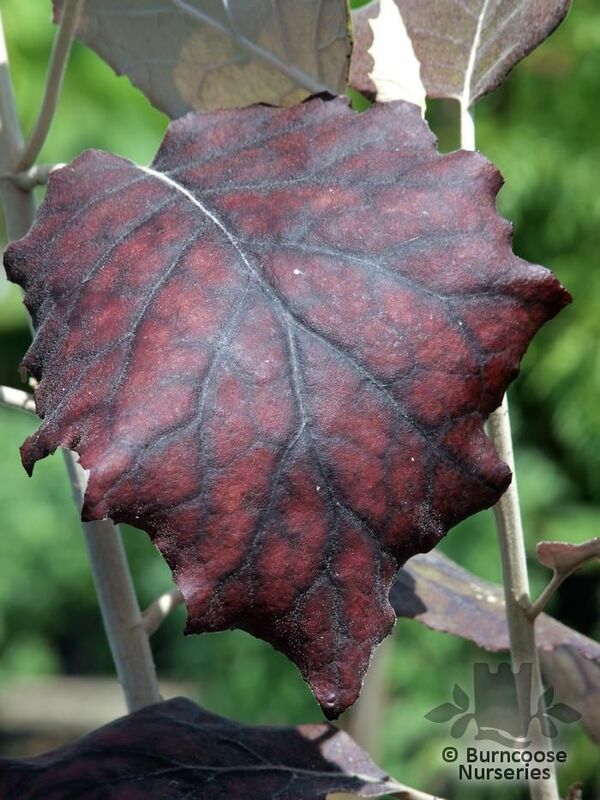 They thrive in areas of hot sun, poor soils and along the coast. 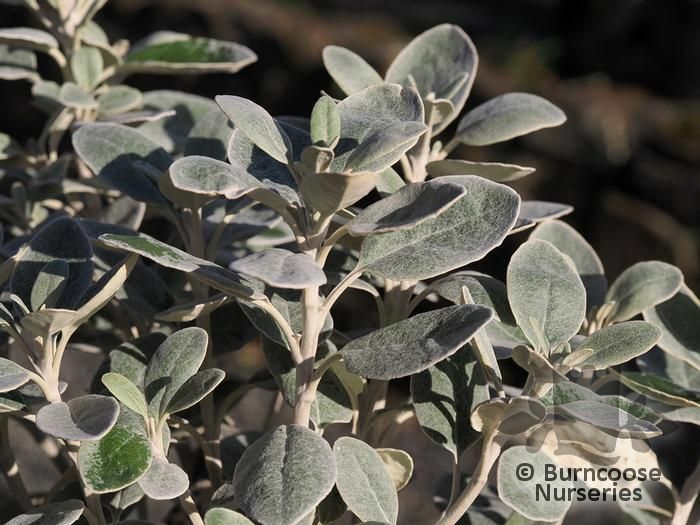 Evergreen - trees, shrubs, herbaceous perennials and climbers including some shrubby species formerly included in Senecio. 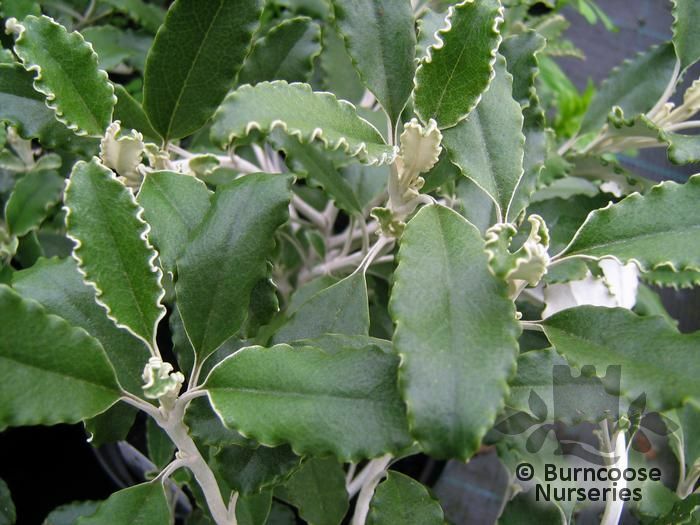 Additional Features	- Good to know - grown for attractive foliage and daisylike flowerheads. Most thrive in coastal sites. Pests & Diseases - none. Place of origin - New Zealand, Tasmania. 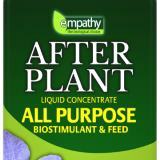 Commonly known as: (formerly Senecio). Commonly known as: (formerly Senecio) , Bushmansfriend, Purple rangiora. Commonly known as: (formerly Senecio) , Ragwort.